NASFAA Live, a program we launched this year, can help you continue to make the most out of your conference experience. 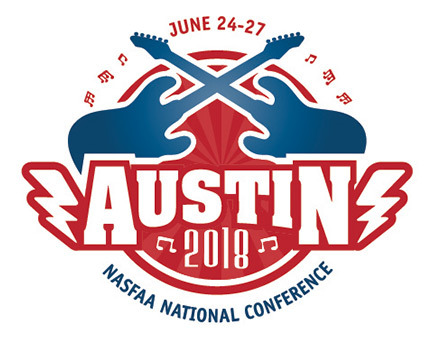 All sessions, except the Opening Session with Wes Moore, are available for on-demand viewing to all conference attendees and to those registered for NASFAA Live. Access recorded NASFAA Live sessions by logging in with the myNASFAA account that was used for your conference or NASFAA Live registration. Whoever bought the NASFAA Live registration, must use their NASFAA account to access the livestream and supporting materials. Only one login is given per registration. Users cannot watch NASFAA Live from two devices simultaneously, but can easily move from one device to another by logging in again. Previous sessions will be disabled. The registration fee for NASFAA Live was $625 for NASFAA Members & $725 for non-members. Remember: You can invite everyone at your school to watch with you.